Businesses that want to be the best have to provide their employees with the best tools to get the best results. With that in mind, Microsoft created Office 365 Enterprise E5, a suite of programs that offers everything a business needs to work productively, communicate efficiently, and keep data secure. With all the expected Office programs available on multiple devices, new communication programs that allow more effective discussion anywhere on a number of platforms, and security to keep data in the right hands, Office 365 Enterprise E5 has everything a business needs to reach new levels of success. If you are interested in purchasing Office 365 Enterprise E5 for your business, visit SoftwareKeep to get the guaranteed best price. If you want to learn more about Enterprise E5 and whether it is right for you, read more below. Traditional Office suites involved a single purchase of Office for a single installation on a single computer. This installation was permanent, but it lacked a lot of flexibility. Office 365 has sought to provide more options and flexibility to accommodate more users. Office 365 is a subscription-based Office service with far more versions and far more programs available in each version. In addition, in exchange for the small monthly fee, Office 365 provides 1 TB of online cloud space through OneDrive and the ability to upgrade to the latest version of Office for free as soon as it is released. 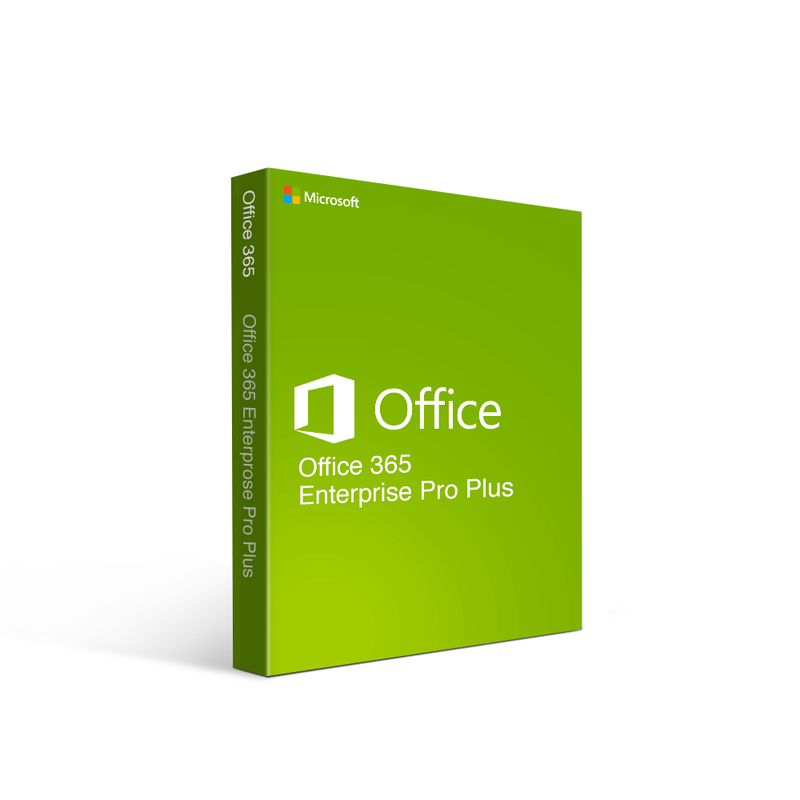 If your business is looking for the complete package of programs and features to get the most out of your business, Office 365 Enterprise E5 is the best choice available. You can work better, communicate better, collaborate better, and analyze data better, all while keeping your data safer than ever. 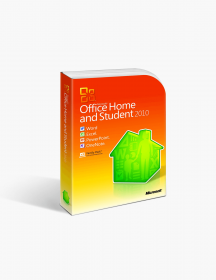 For those who don’t need quite so many features or want a more cost effective option for their Office suite, Microsoft has a large number of Office 365 versions to choose from. In the Enterprise category, there is also Enterprise E3, which has almost all the programs found in E5, but with less security and analytics. For those who only need the communications programs, Enterprise E1 is the perfect option. And for those who only want the basic Office programs with Enterprise’s wide range of availability, there is Enterprise Pro Plus. Not the right Office 365 Enterprise E5 (Monthly) product you were looking for? 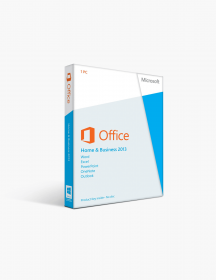 Check out our selection of additional Office 365 software today. 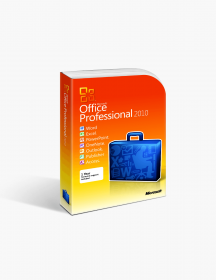 All the Office programs available anywhere you need them — Office 365 Enterprise E5 comes with all the programs you’d expect—Word, Excel, PowerPoint, OneNote—and several others, including Access and Publisher on PC. These programs are loaded with new features to improve performance and collaboration, and now, thanks to Enterprise E5, there are more available to use. E5 subscriptions allow for 5 installations, so a user can have the suite on a work computer, a home computer, a phone, and a tablet, and still have one installation left. This, combined with OneDrive cloud storage, makes it possible to stop and start work anywhere and on any of your devices. With the ability to also access the programs in online form, it is possible to use any device for work, literally starting a sentence at work on one device and finishing it at home on another. Advanced business email with Outlook — Email has become the primary communication tool for business, and Office 365 Enterprise E5 makes sure users have the best tools for their business email. Outlook is better organized and more efficient than its competitors, and each user has all the space needed to send and receive all the files necessary to accomplish their work. With calendars and email connected, you will never miss another meeting or deadline. Communicate for effectively with Skype for Business — When email won’t cut it, Skype for Business fills in all the other gaps. Skype for Business allows you to message, send voice or video messages, or start a video call in HD in an instant. You can also have meetings with up to 250 participants or invite up to 10,000 to a meeting broadcast. Share and collaborate with SharePoint and Yammer — Recent Office updates let you share files, sync calendars, co-author documents, and message back and forth easily. All of this comes together through SharePoint and Yammer to allow you to work with colleagues on a project in real time. Even if you’re on the opposite sides of the world, you can work as if you are right next to one another. Spread the story faster with Sway — Sway allows you to create presentations, newsletters, and more quickly and easily right from your phone or tablet. You can create trainings or simple spread the latest project updates to everyone in a matter of minutes. Stay ahead of threats with Threat Intelligence — With Threat Intelligence, you stay ahead of the game when it comes to computer security. It provides you with new insights that you can use to be more proactive instead of playing defense on security. Protect all your data with advanced security — Along with the five-layer defense available for other Enterprise suites that includes encryption and data loss protection among much else, Enterprise E5 also has Advanced Threat Protection to help guard against email, attachment, and link threats. You also receive Customer Lockbox that makes sure only the people you want to see certain data get to see it. Finally, there is also Cloud App Security to keep cloud data safer. Analyze data more effectively and efficiently with no technical knowledge required — Get more insights more easily from your data with a series of programs in Enterprise E5. There is Microsoft Flow, which allows you to automate information to provide notifications, collect data, or sync files without requiring any coding at all. Beyond that, Intelligent Search and Discovery make it possible to search any Office program and get results you need from across Office 365 and OneDrive. Power Bi lets you visualize and analyze data faster than ever before. When you purchase Office 365 Enterprise E5 at SoftwareKeep, you not only get the lowest price anywhere, you also get fast downloading ability after your purchase. We have experts available 24/7 to answer all your questions about your software choice. CAD$44.20 | In Stock Want it Now? Order and receive your download instantly.